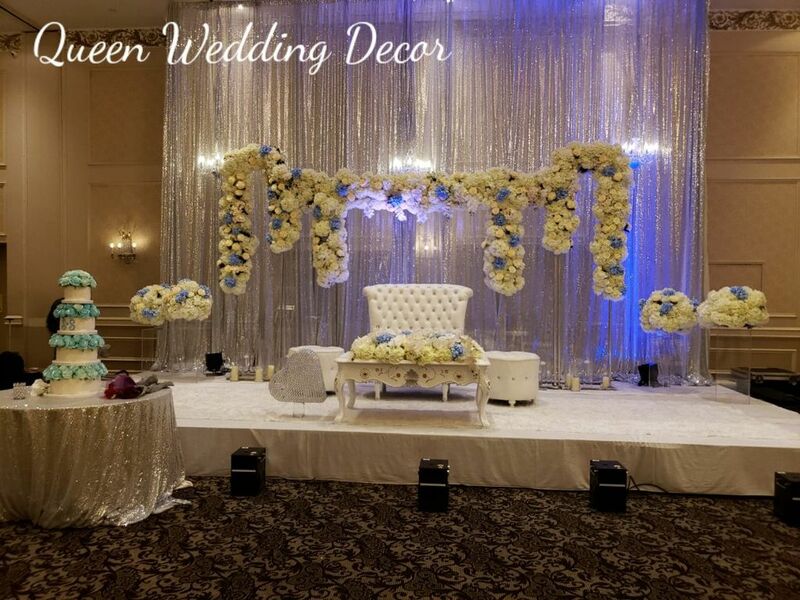 Graydon Hall Manor, an elegant boutique reception facility in the heart of Toronto, is an ideal setting for corporate functions, weddings, anniversaries, and bar mitzvahs. 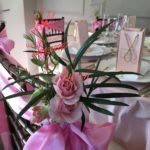 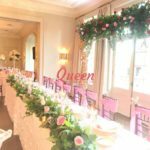 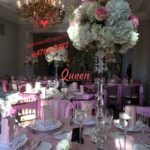 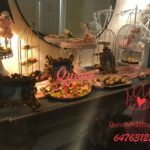 It offers grace, luxury, and intimacy while our professional event planners ensure your event exceeds your expectations. 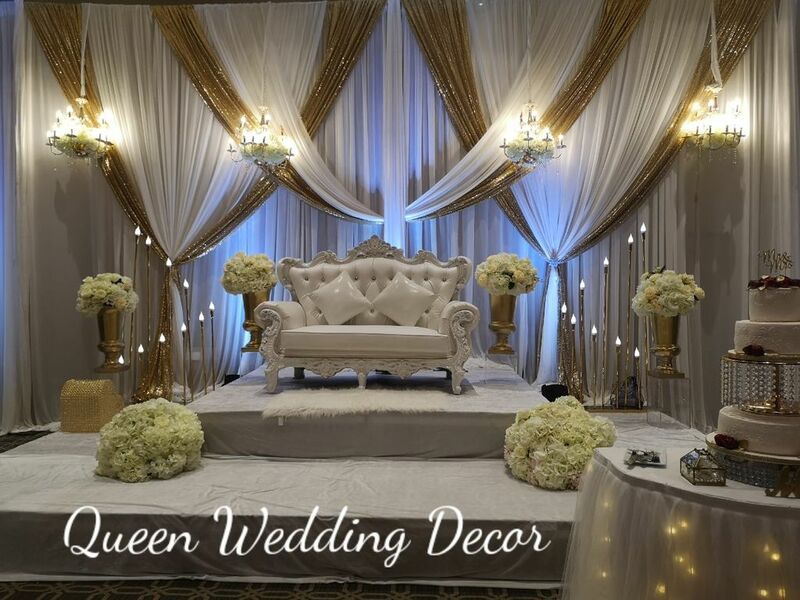 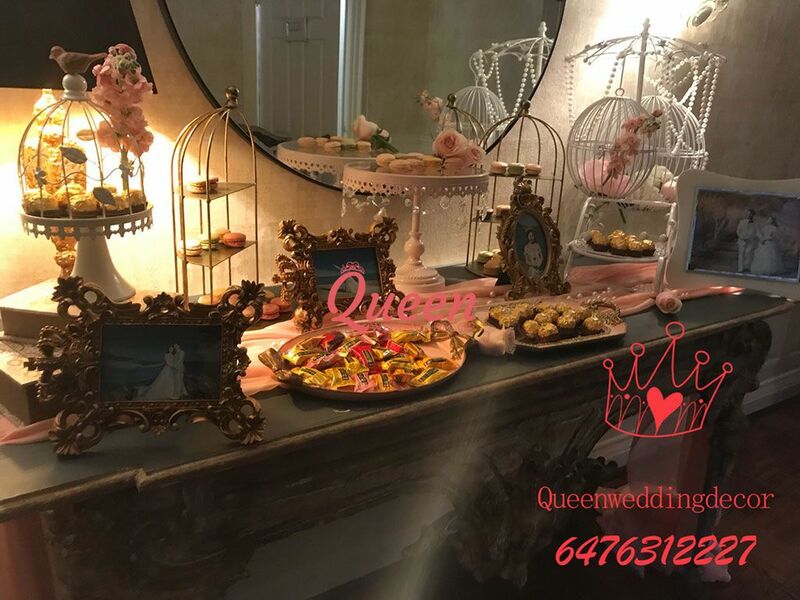 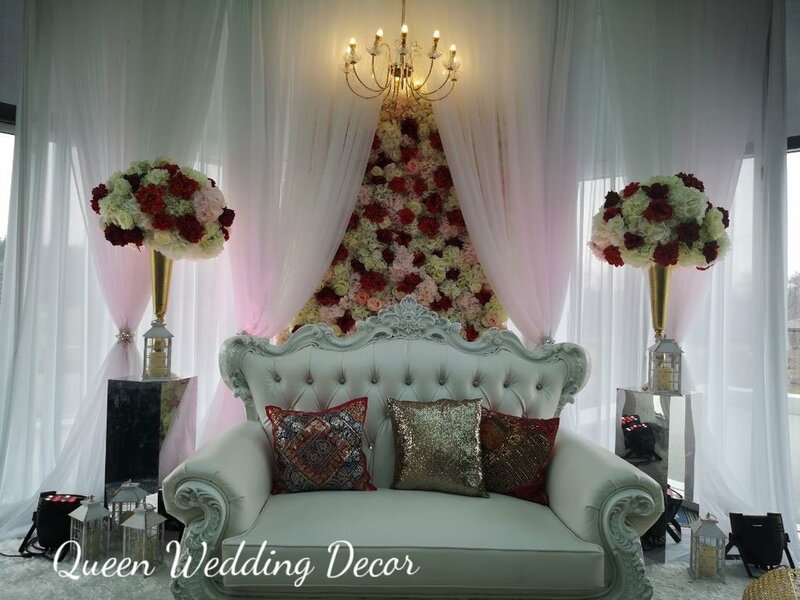 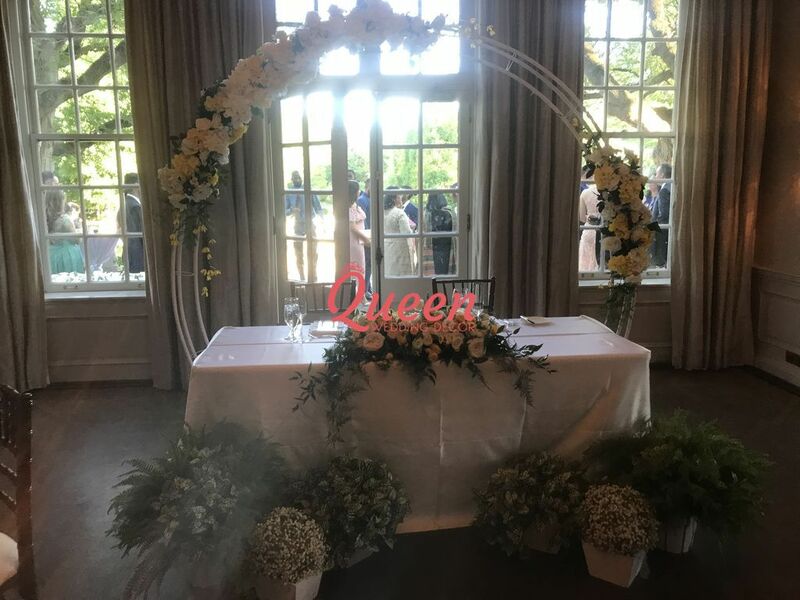 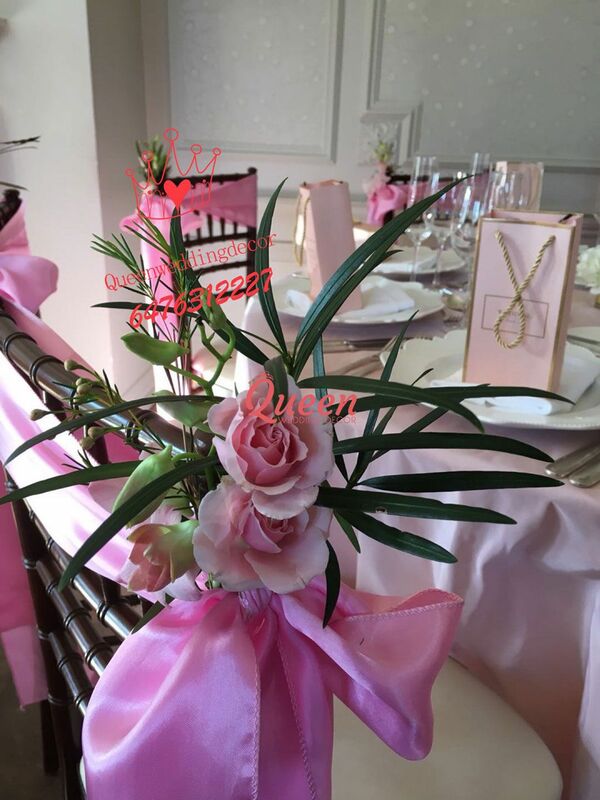 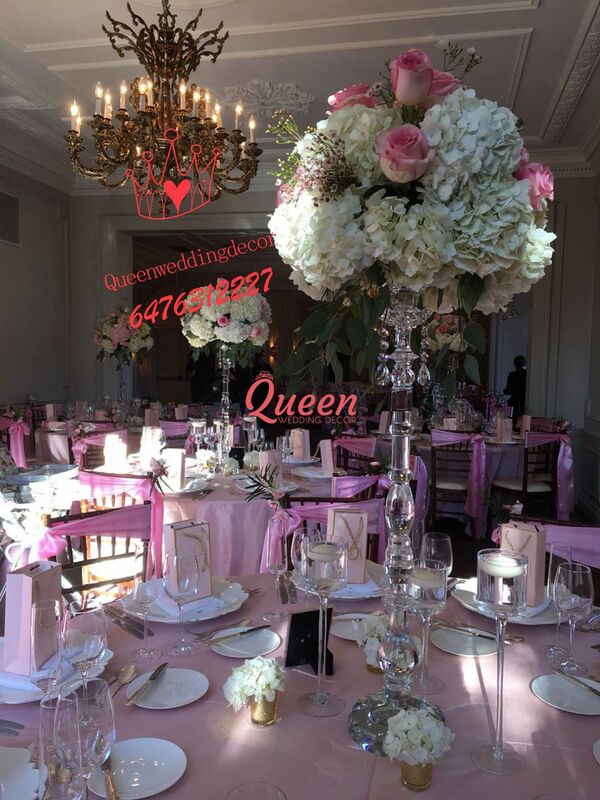 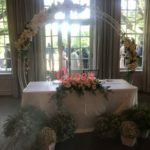 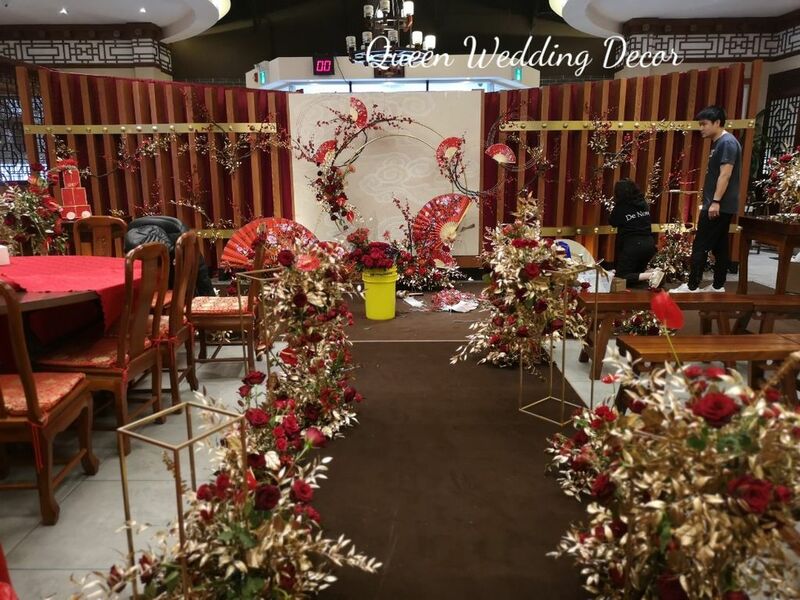 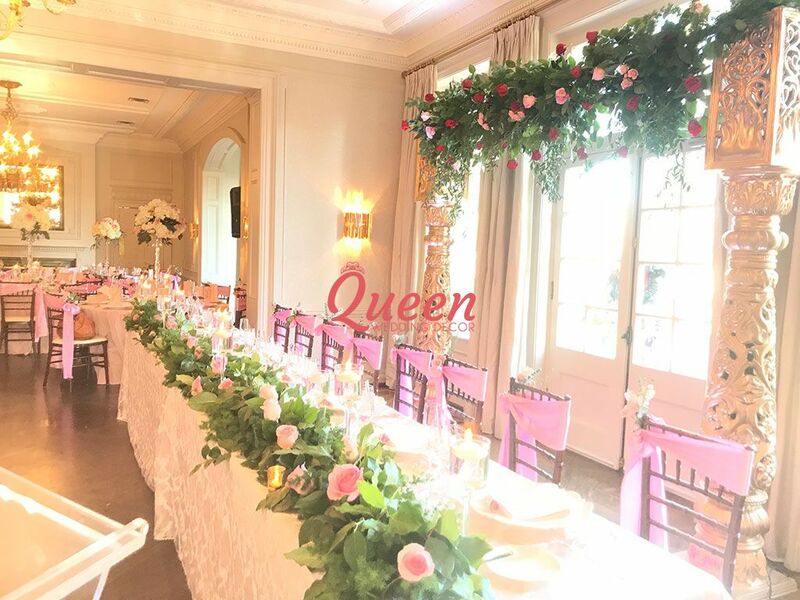 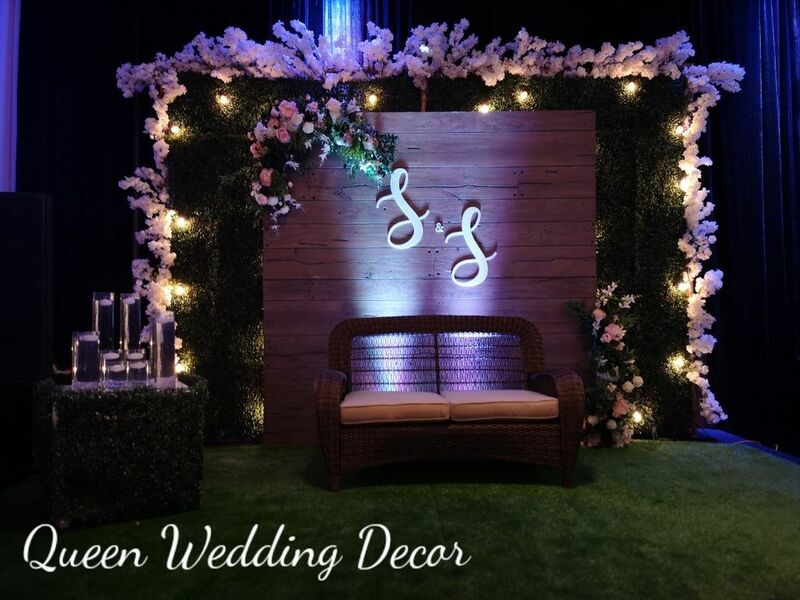 If your wedding or party event will be held in Graydon Hall Manor and you are looking for decoration, Contact us for an appointment, the consultation is free, let's meet in our showroom and discuss more details to fit in your budget, looking forward to your coming!